Summer is flying by faster than any of us would like it to. And the end of the summer means the start of many new responsibilities and therefore less time for fun. 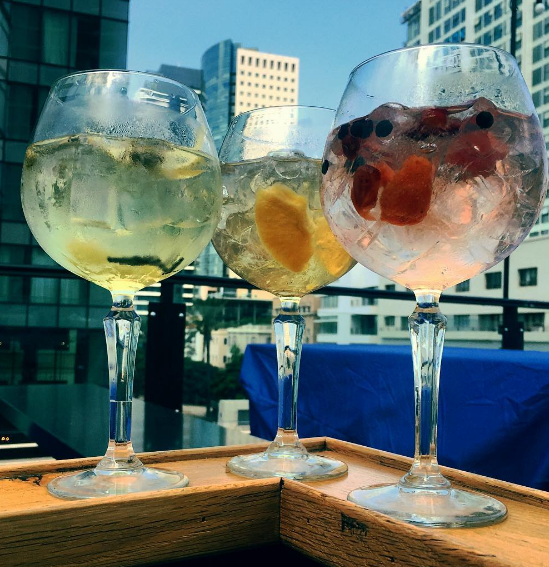 So, live it up while it lasts and celebrate with the 10 most refreshing summer drinks that made 2016 complete. Frosé is the ultimate drink of summer ’16. It’s fancy, refreshing and easy to make. 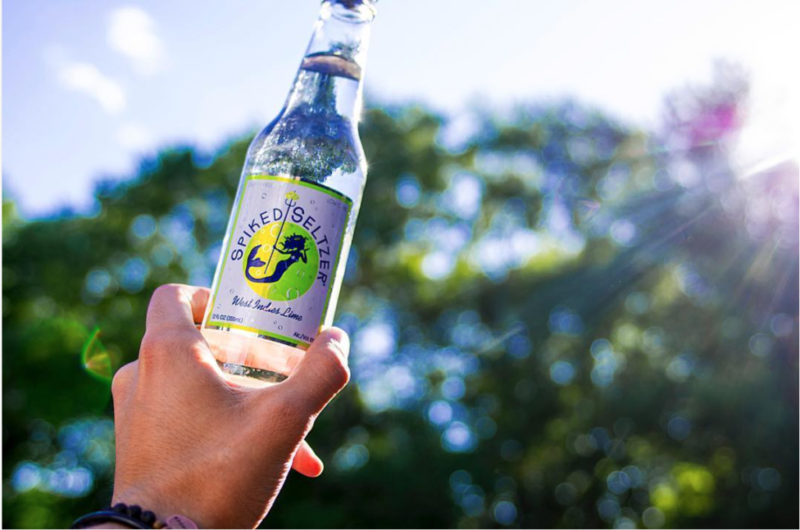 Spiked Seltzers are all natural, gluten-free, guilt-free, contain 6% alcohol AND come in four different flavors. What more could you want out of a summer drink? 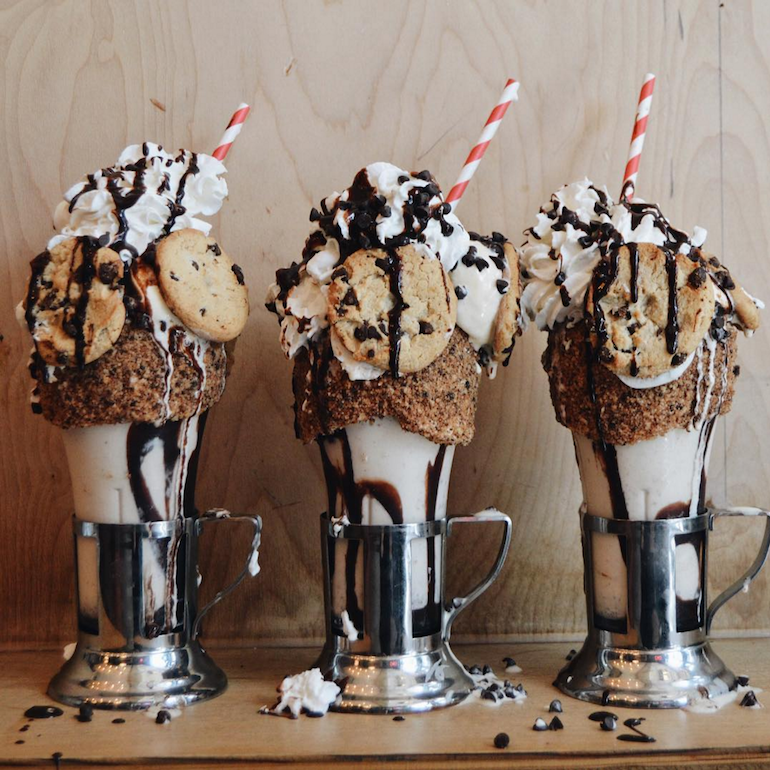 These milkshakes are blowing up the internet with their stacked, overflowing design. They are only available at Black Tap’s 3 locations in New York City but you can easily make your own at home. Be careful, though, just one of these milkshakes is equal to an entire medium cheese pizza or 34 McDonald’s chicken nuggets. If you are a whiskey person, this one is for you. A double shot (’cause one shot is never enough) of whiskey mixed with lemon juice and syrup and you’re good to go. A classic low cal, low sugar summer drink that is as refreshing as it is versatile. You can add just about any garnish or juice to this to mix it up and know that it will always taste good. 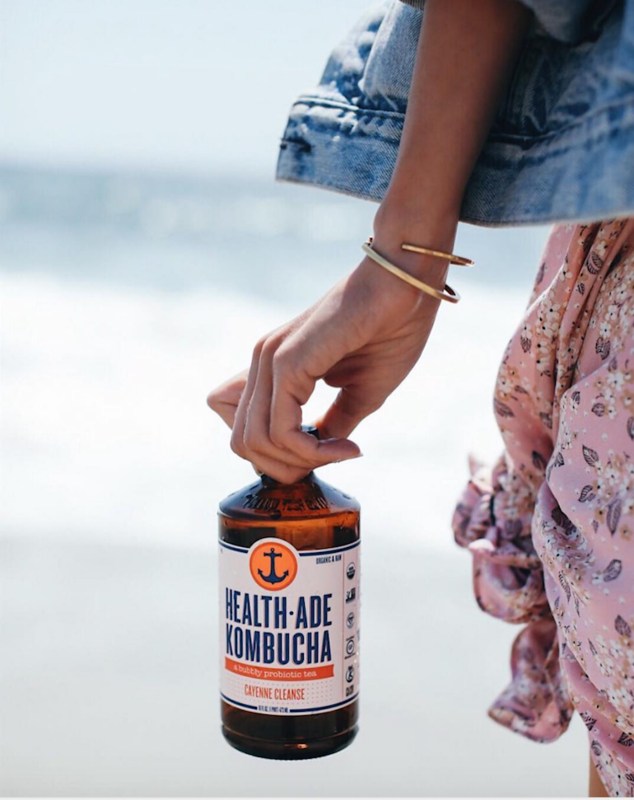 Health-Ade Kombucha is a new brand of kombucha (a probiotic tea). This hand-brewed bubbly tea is certified organic, kosher, vegan, and gluten-free. It even comes in nine delicious flavors. Feeling creative? Turn your kombucha into a healthy and delicious cocktail. Ahh tequila, you either love it or you hate it. But, whichever side you are on you have to try this summer drink. 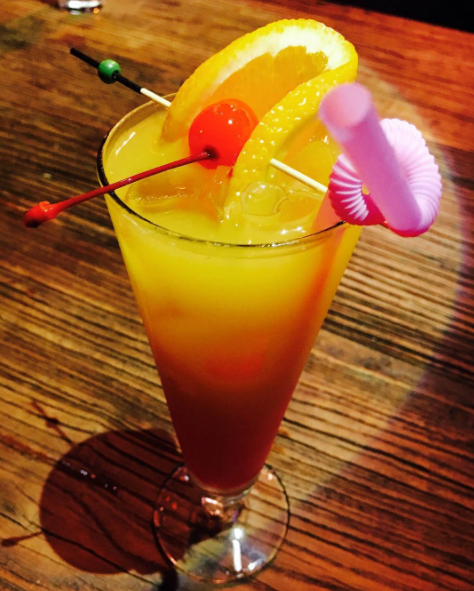 Tequila Sunrises are mixed with tequila (obviously), orange juice, and grenadine. They are so delicious you’d never know there was tequila in them…Until you wake up the morning after. 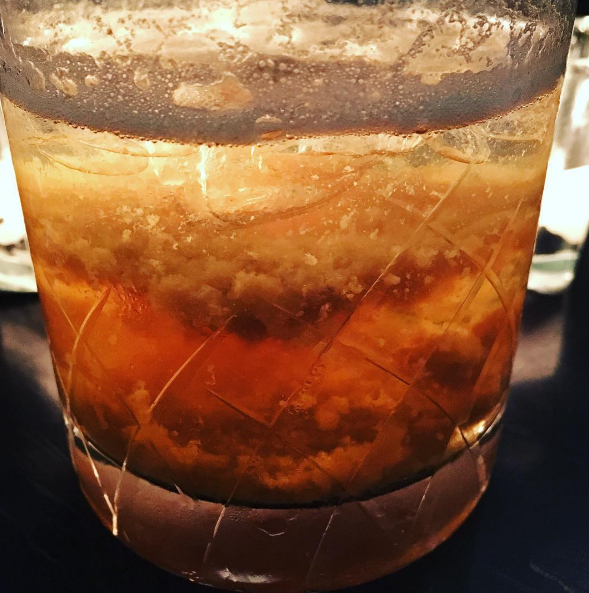 When the summer weather turns a little dark and stormy and you are in need of a drink, try this one out. It’s mix of dark rum and ginger beer, with a squeeze of lime, poured over ice. Yum. Shandy is a term for a drink composed of beer mixed with a soft drink like lemonade or soda. 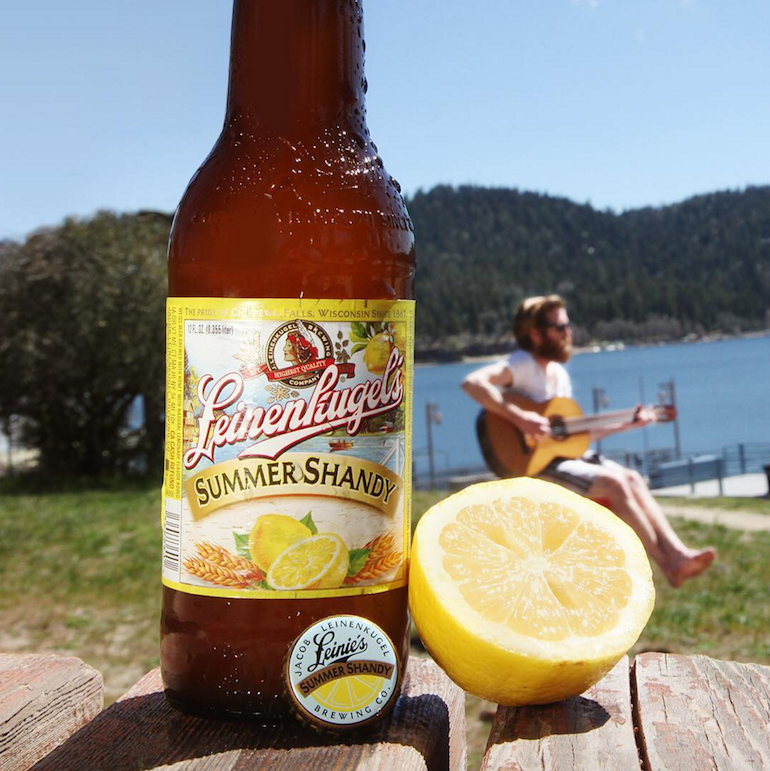 A summer shandy, typically made with lemonade, is a perfect drink for a summer barbecue or day at the beach. It is lighter, more flavorful, and around the same amount of calories as a light beer. 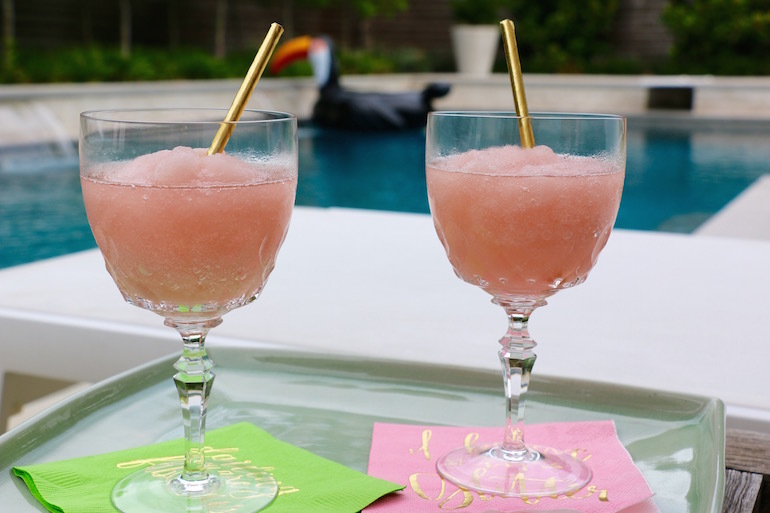 If you want to take your summer shandy to another level, turn it into a slushie. Me & the Bees Lemonade is a small family-run company that produces a sweet lemonade that is both good for you and the environment. 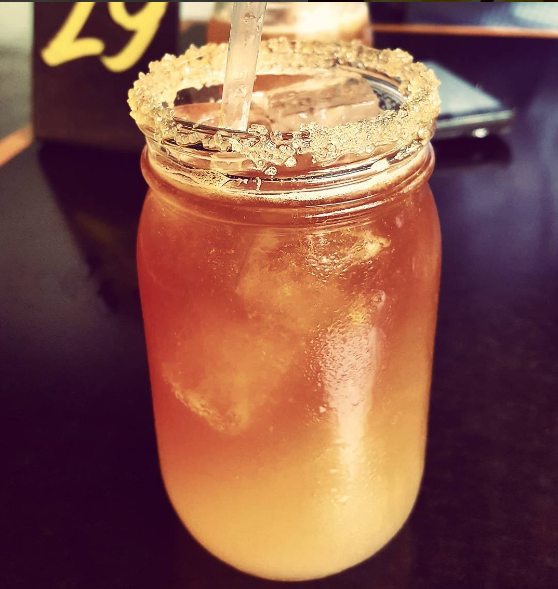 It is created with fresh-squeezed lemons, Texas wildflower honey, flaxseed and mint. 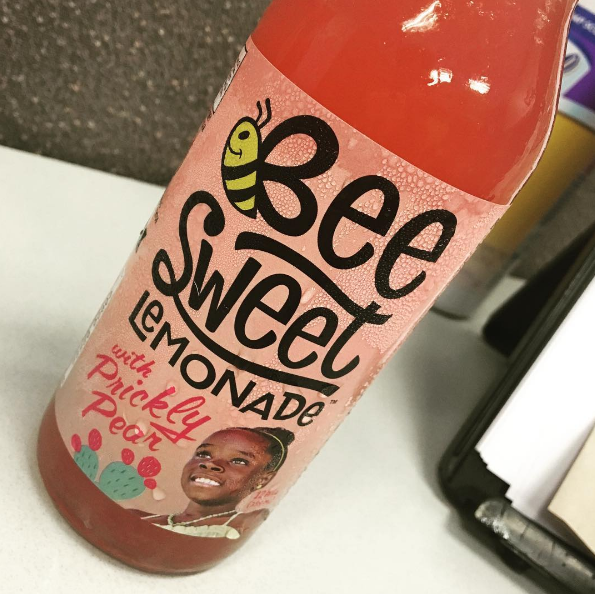 The company was founded by an 11-year-old girl named Mikaila who wanted to create a product that would help honeybees and generate enough revenue to donate to organizations dedicated to trying to save them. Pretty amazing stuff.